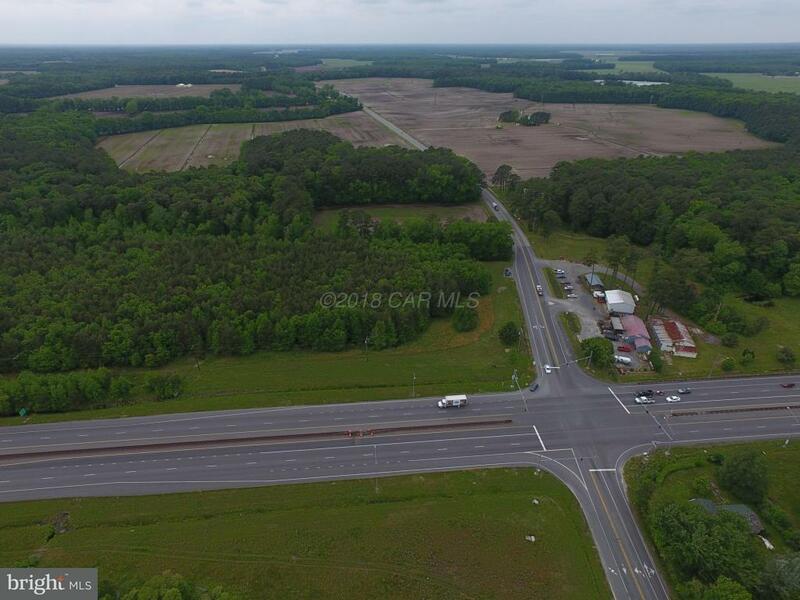 14.33 acres Commercial tract on the Corner of Rt 113 and Rt 610 across from Emings BBQ. 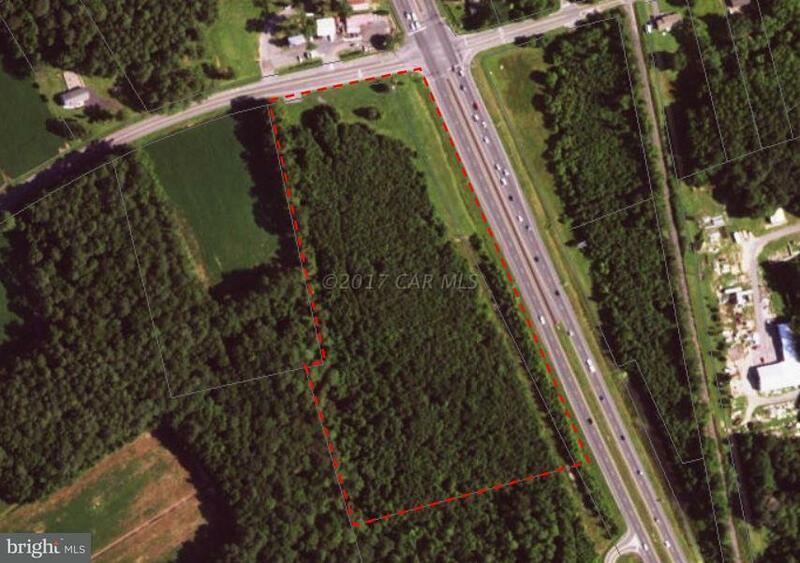 High Visibility Location with large volumes of traffic. Many possibilities. 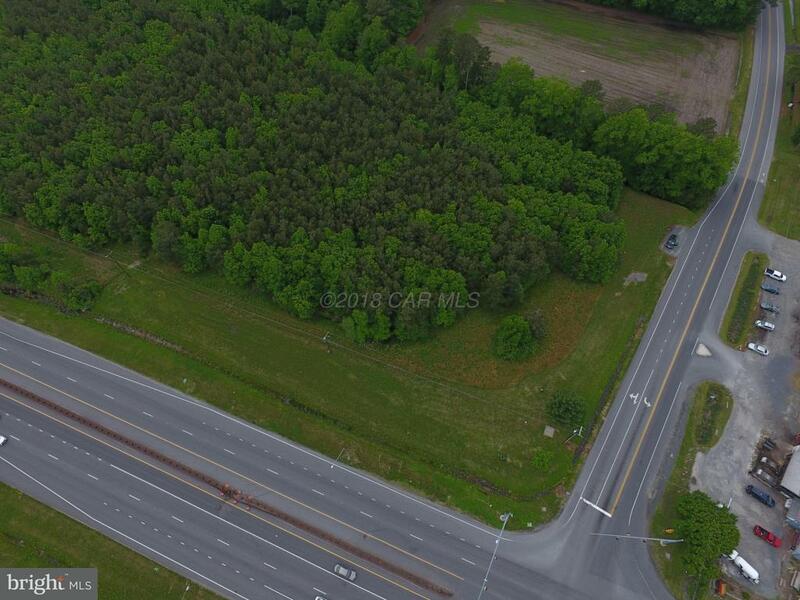 4+/- acre parcel across Rt 113 is also available combined purchase discounted price. Call for details.